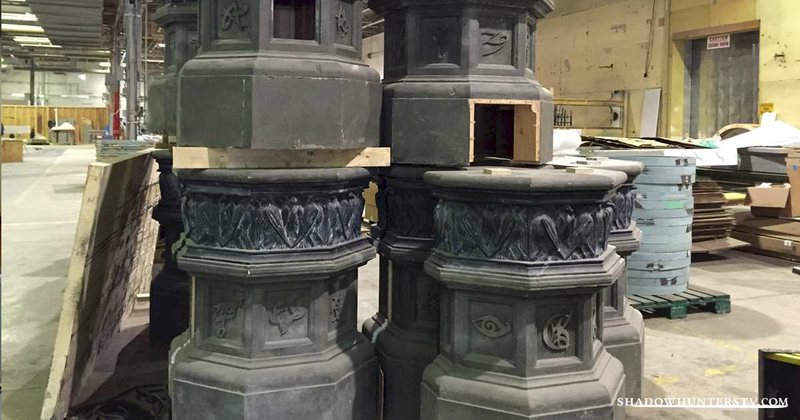 Get a first look at the New York Institute as it's brought to life in these never-before-seen set photos. 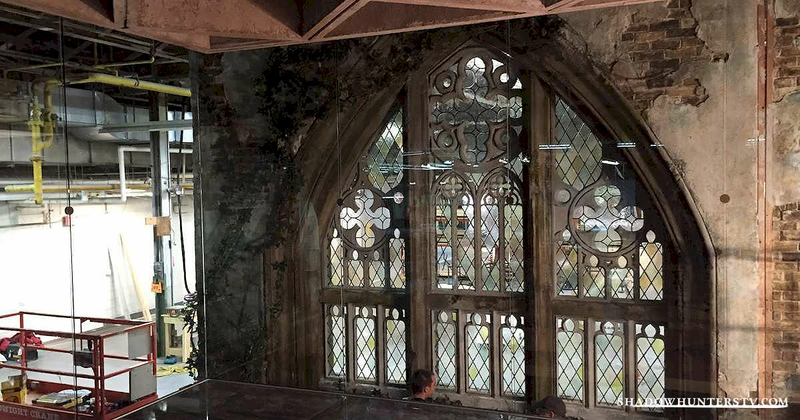 We’ve been given exclusive access to the Shadowhunters set to get you a sneak peek inside the New York Institute before anyone else. First up, we managed to land you a photo of the Institute ceiling plan. 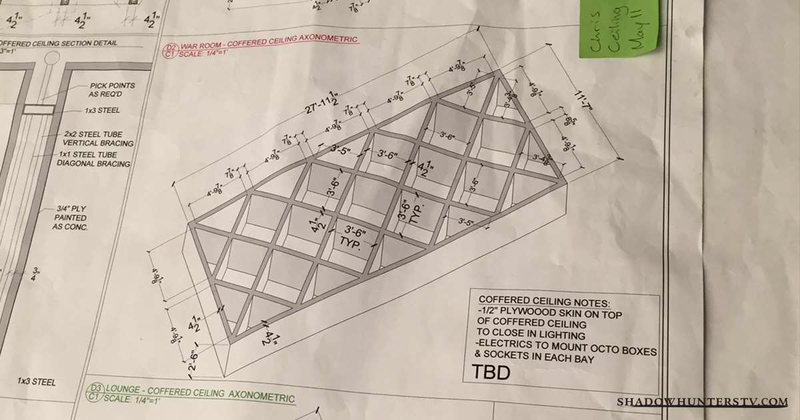 This is the official blueprint crafted by the Shadowhunters set designers and was used to make the ceiling in the weapons room. We can really see the blueprint plan coming to life in this next shot of the weapons room. 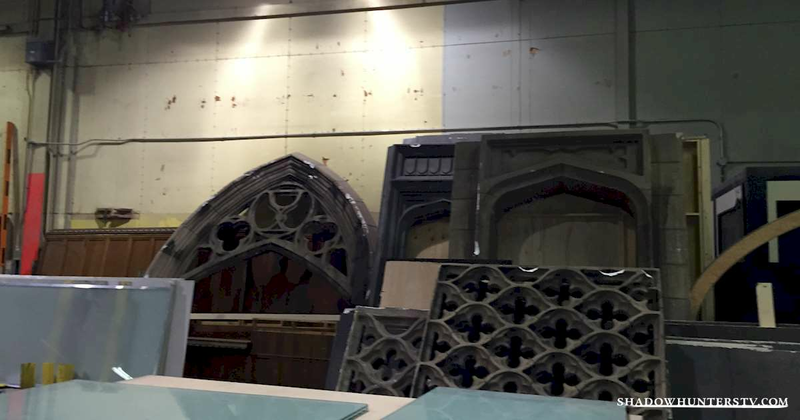 The Shadowhunters set designers wanted to keep the planned location of the next two photos under wraps. Any guesses why? 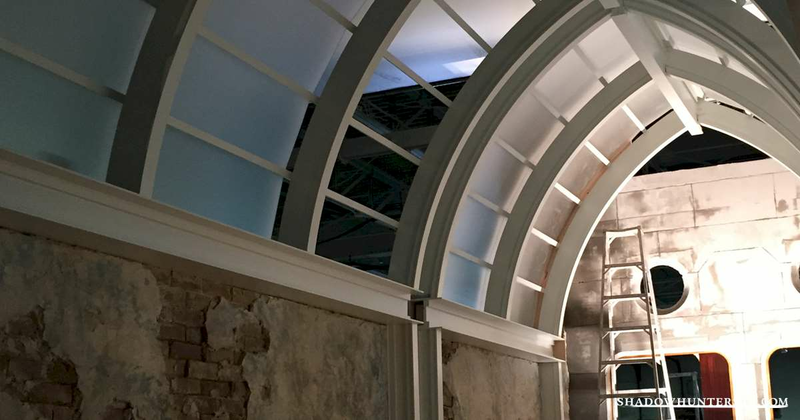 Cassandra Clare's novels describe how the Institute is full of long corridors and tall archways. These next photos give us a glance at those very things. 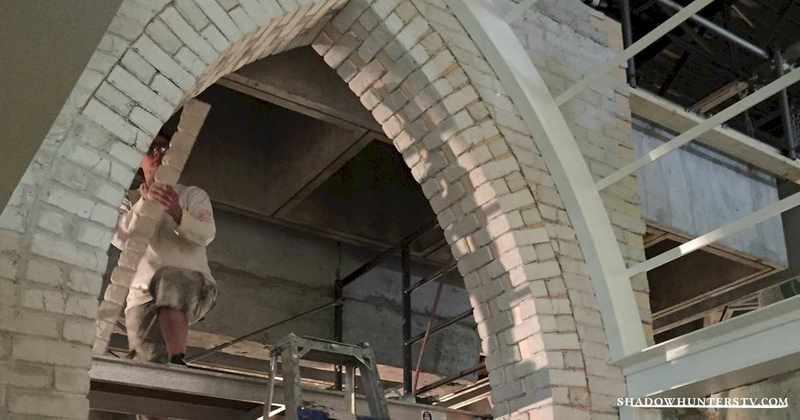 We hope you enjoyed this inside look at the creation of the Institute, and be sure to check back for more exclusive behind the scenes content!